Xilisoft Blu-ray to Home DVD Suite is a 2-in-1 package designed to help you convert blu-ray (M2TS format) to HD and SD videos and create DVDs from these videos. Two of our most popular products are included: Xilisoft Blu Ray Converter and Xilisoft DVD Creator. With Xilisoft Blu-Ray Converter, you can convert blu-ray discs to High-Definition formats such as H.264/MPEG-4 AVC, Apple TV h.264 720P, HD WMV, MPEG-2/MPEG-4 TS HD Video, and other popular video formats like AVI, MPEG, WMV, DivX, MP4, H.264/AVC, RM, MOV, XviD, 3GP, and FLV. 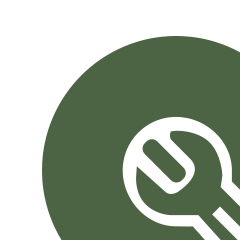 Output these videos to play on your iPod, iPhone, Apple TV, PSP, Xbox, Zune, NDS, Wii, or mobile phones. 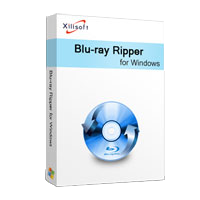 Additionally, Xilisoft DVD Creator can convert AVI, MPEG, DivX, DV, VOB, or WMV for playback on any Home DVD player. It also lets you burn Home DVD folders and ISO files. As a multifunctional Blu-ray converter and Home DVD movie creator, Xilisoft Blu-ray to Home DVD Suite can convert Blu-ray discs, create DVDs, and also back-up your favorite videos to Home DVD discs.